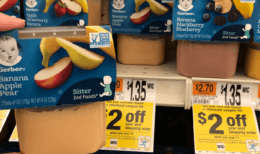 Through 1/24 Stop & Shop and Giant have another Instant Savings Deal. 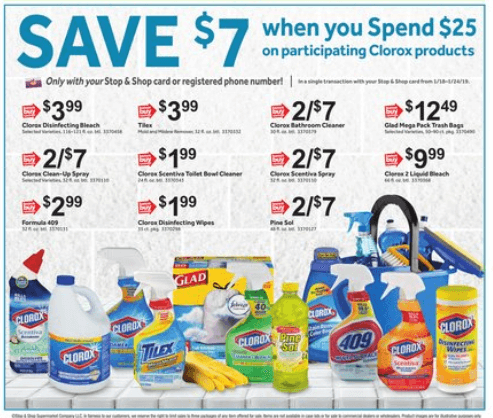 The Deal is Spend $25 on Participating Clorox Products, and Save $7 Instantly! 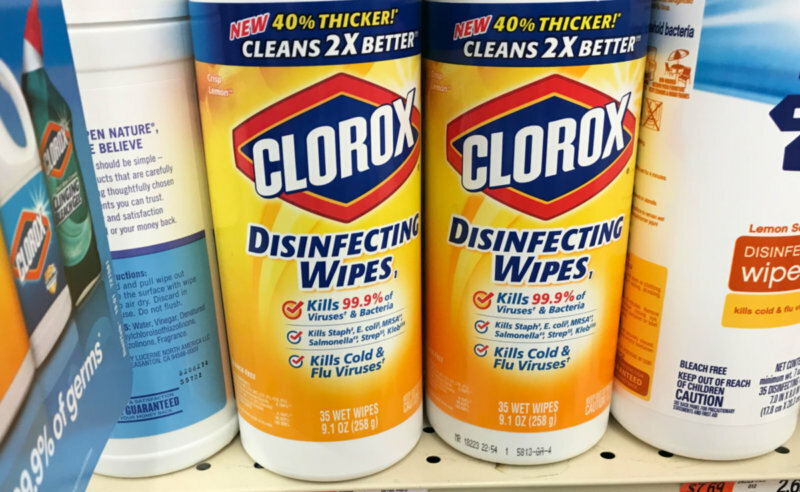 There are a ton of different deal ideas you can put together, and we set you up with a few below, including one for Toilet Cleaner, Wipes, and Pine-Sol for as low as $0.70 each! Be sure to share your deal ideas in the comments section! Note: coupons can vary by user. 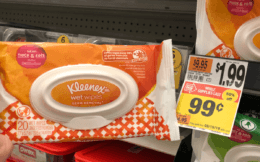 Over $1 Money Maker on Cold-Eeze Lozenges at ShopRite!